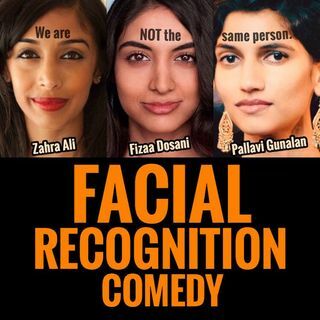 It’s episode 13 of the Facial Recognition Comedy Podcast and we got to interview two time Emmy award winning TV Host and LA-based content creator, @jackiefern! She talks about standing up for what’s right in the newsroom, covering emergencies like Hurricane Irma, and what it was like interviewing the Kardashians (aaand also world leaders or whatever). Support the podcast by becoming a patreon!!! Get access to videos ... Maggiori informazioni and additional content at https://www.patreon.com/FacialRecognitionComedy.